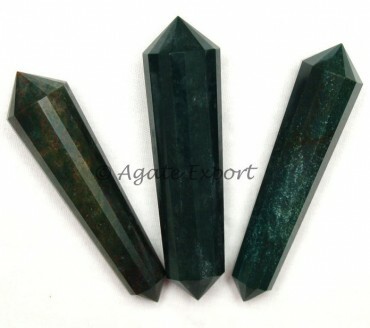 Fancy Jasper 12-Faceted Vogel Pencil Point has shades of different colors which make it beautiful and attractive. They can be a good dÃ©cor piece. It is available on Agate Export site.